The man at the forefront of the Urban Cowboy legacy. 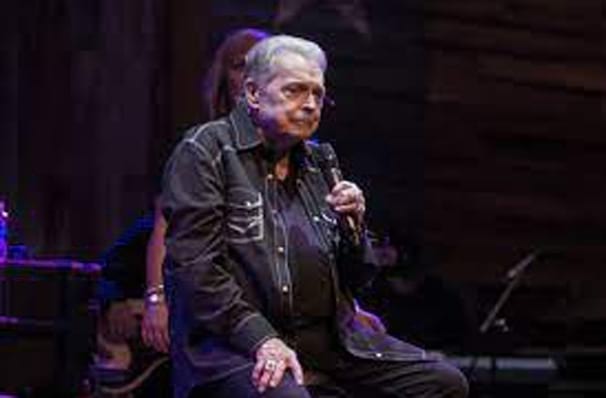 Dust off your cowboy boots and starch your stetsons, because the iconic country crooner Mickey Gilley is riding into town, bringing along over six decades of stories and smash hit songs. The Louisiana native was born with music in his blood (he's the cousin of Jerry Lee Lewis) and continues to tour despite being over 80 years of age! While starting out under his cousin's shadow in the late 60s and 70s, it wasn't until the 80s that Gilley really made his mark on country with an upbeat pop sensibility (see Urban Cowboy movement) that won him acclaim not only on the country charts but the pop charts as well. With a Grammy win and a star on the Hollywood Walk of Fame under his belt, this living legend is not to be missed! Seen Mickey Gilley? Loved it? Hated it? Sound good to you? 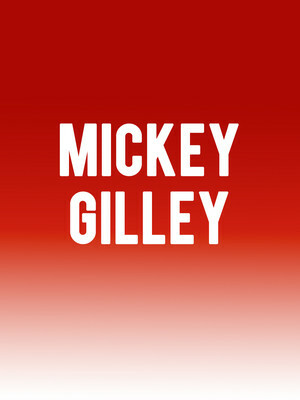 Share this page on social media and let your friends know about Mickey Gilley at River City Casino. Please note: The term River City Casino and/or Mickey Gilley as well as all associated graphics, logos, and/or other trademarks, tradenames or copyrights are the property of the River City Casino and/or Mickey Gilley and are used herein for factual descriptive purposes only. We are in no way associated with or authorized by the River City Casino and/or Mickey Gilley and neither that entity nor any of its affiliates have licensed or endorsed us to sell tickets, goods and or services in conjunction with their events.